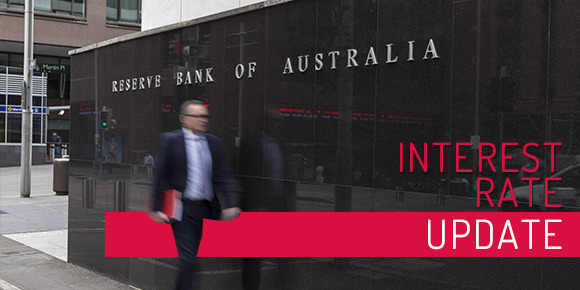 At its meeting today the Reserve Bank Board announced it was again leaving the cash rate unchanged, at 2.5%. The rate has now remained unchanged for a number of consecutive months. With inflation largely in check, unemployment steady and the property market stable this announcement was widely anticipated by most analysts. As always, the biggest banks may decide to make changes to their rates, regardless of decisions made by the Reserve Bank. We are watching Australia’s biggest lenders closely to see what they do with their rates. Please get in touch if you would like to discuss the current finance market in light of today’s announcement and how it may impact you.